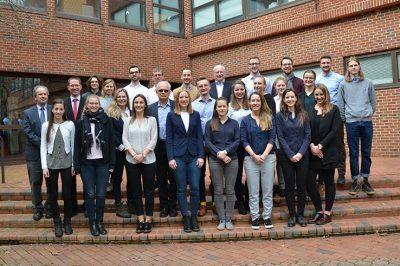 The visit continued a 13-year academic collaboration between the University of Bayreuth and the universities of North Carolina, Missouri and Michigan. 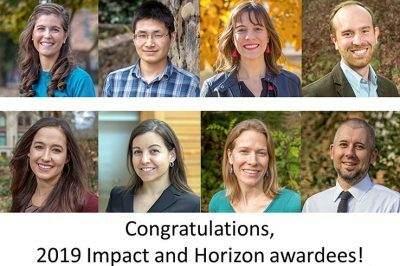 Winners of the 2019 Impact and Horizon awards include Leah Chapman, Liang Chi, Danielle Gartner, Alex Gertner, Anna Kahkoska, Dana Pasquale, Karen Setty and Paul Shafer. “My career in health care equity began 13 years ago, and my commitment to this work runs deep,” Dr. Samuel said. “To be recognized in this way is a huge honor for me." 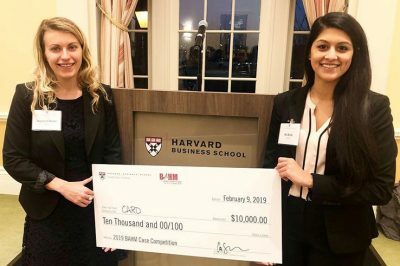 Aditi Borde, a dual master’s degree student at the Gillings School, won first place at the Harvard Business School’s Alliance for Health Management Case Competition on February 9. Drs. 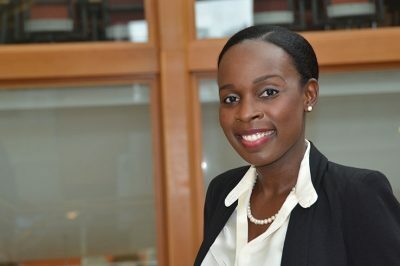 Sam Cykert and Geni Eng are co-authors of a study showing that a pragmatic system-based intervention within cancer treatment centers can eliminate existing disparities in treatment and outcomes for black patients with early-stage lung cancer. 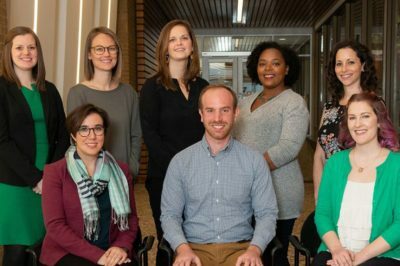 Anna Austin, Natalie Blackburn, Jess Bousquette, Venita Embry, Alex Gertner, Sarah Treves-Kagan, Kathleen Shumaker and Venera Urbaeva are inaugural Injury and Violence Prevention (IVP) fellows at the UNC Injury Prevention Research Center. Active in public health health leadership for more than 40 years, Toal served as a deputy director for HSD’s Medical Assistance Division from 2014 to 2017. 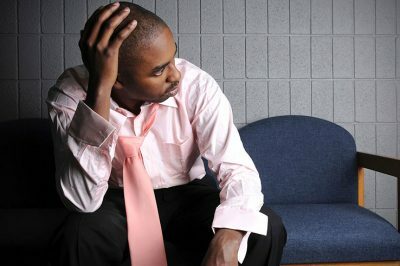 He is a former member of the Gillings School's Public Health Foundation board. 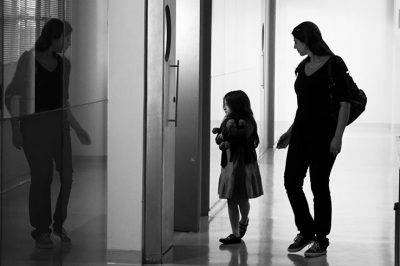 Health policy and management researchers examined the discharge records of pediatric patients at N.C. Children's Hospital. Photo by Carlos Ebert. 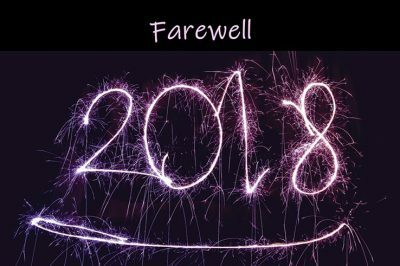 What news topics interested our readers in 2018? A look at our most-read articles suggests that our followers are interested, above all, in people’s stories and the good work they do.